Tucked away in a quiet garden oasis is this modern family home Built In 2012. 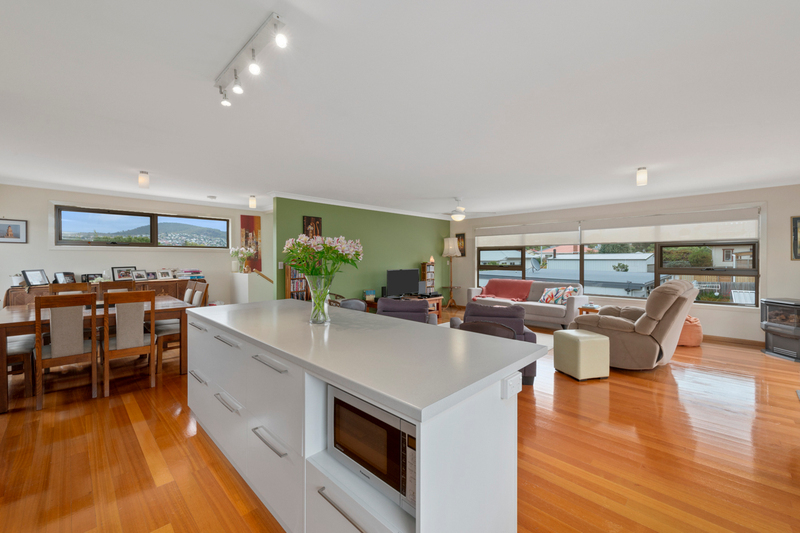 Located just 5 minutes from the Hobart CBD and the foreshore of New Town Bay, this property offers ease of lifestyle in every sense of the word. 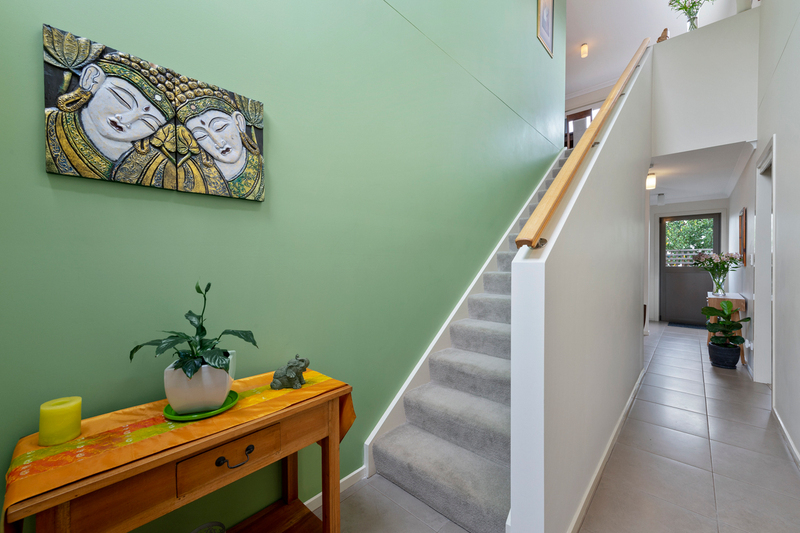 Finished in neutral tones throughout this home exudes a sense of relaxation and calm. 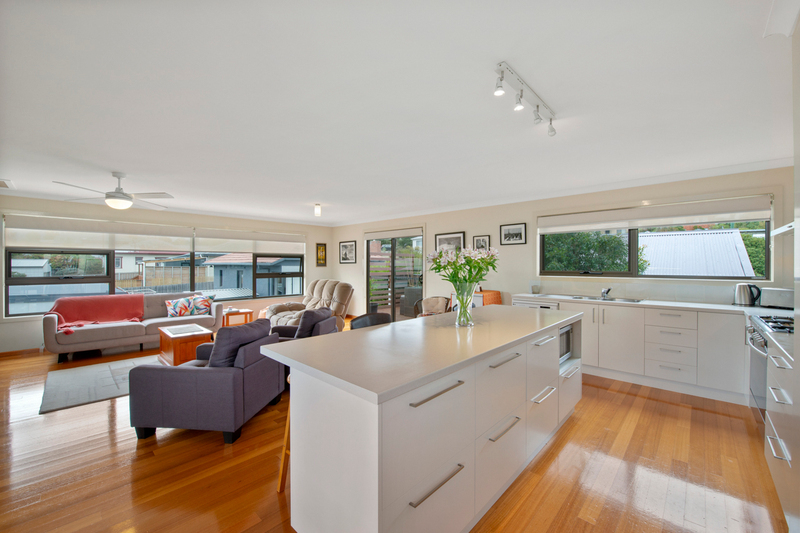 The large open plan living area captures all day sun and features an island bench and chefs kitchen sure to please the most discerning buyer. 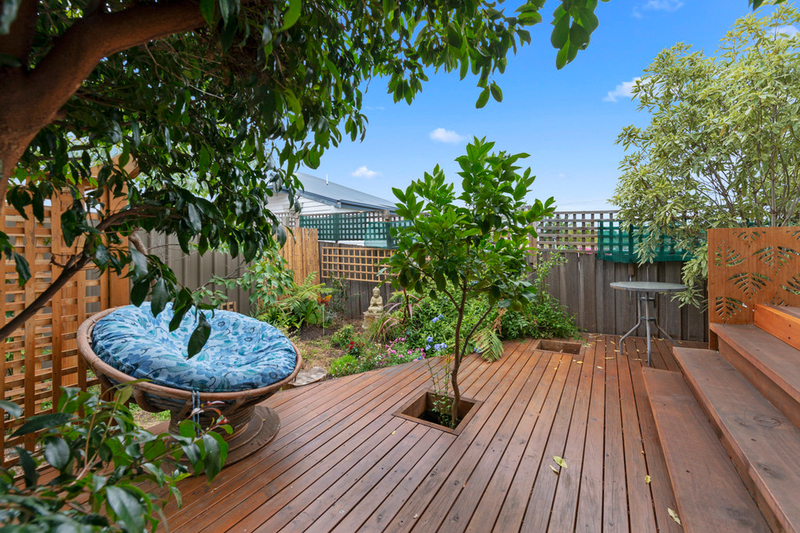 Step out on to the entertaining deck and take in the lush garden surrounds. The property is connected to natural gas which currently services the heating, hot water and cooktop. All 3 bedrooms are spacious and the main offers a walk through robe and classy en-suite complete with spa bath. 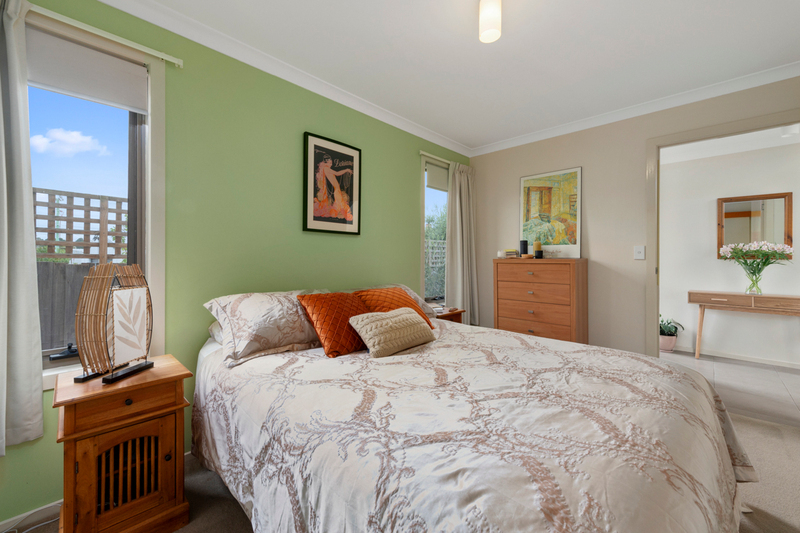 Both the 2nd and 3rd bedrooms also have built in wardrobes. 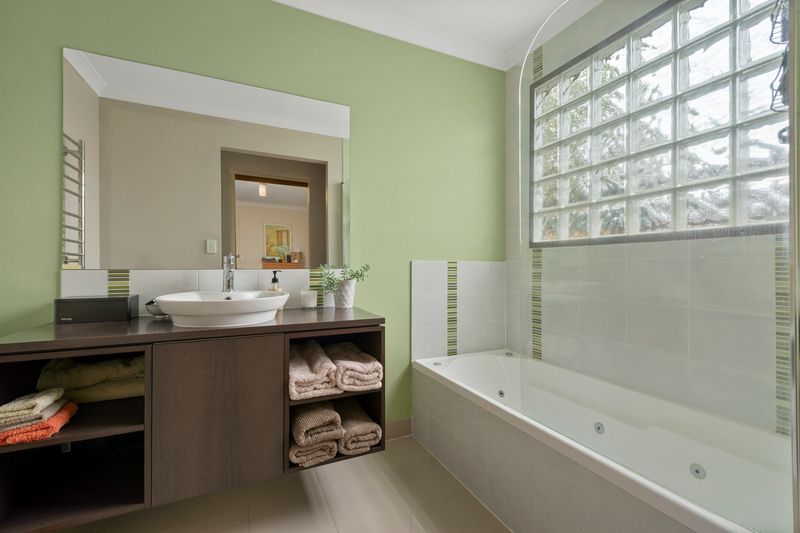 The family bathroom and separate laundry complete this incredibly neat package inside. 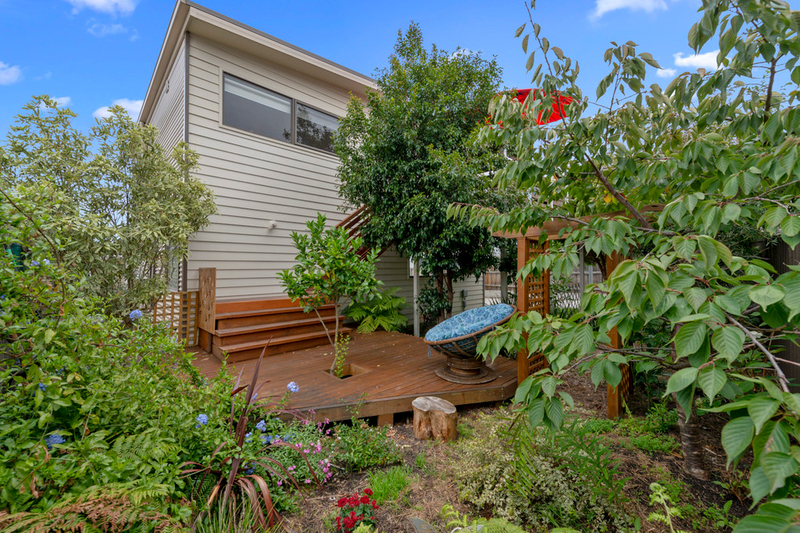 The 340m2 allotment is surprisingly spacious, offering a lush garden oasis of both flowers and fruit trees. 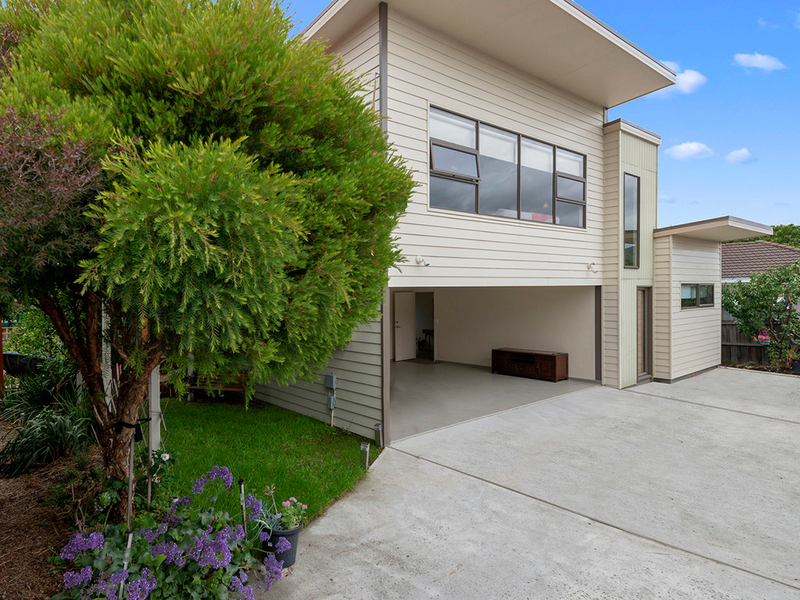 Park your cars in the double carport offering internal access, or take public transport that stops right outside the property ... the choice is yours. Investors can expect a rental return of approx. 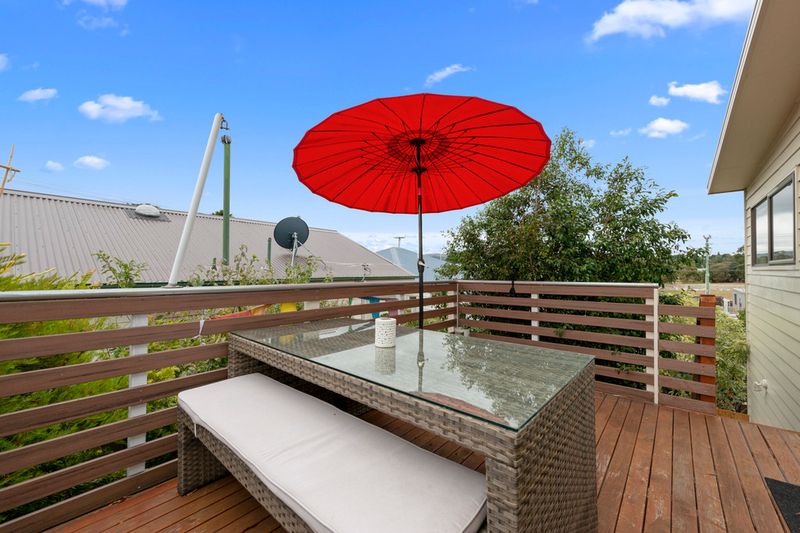 $500pw making it an attractive option to add to your portfolio, particularly being it is only 7 years old since new. 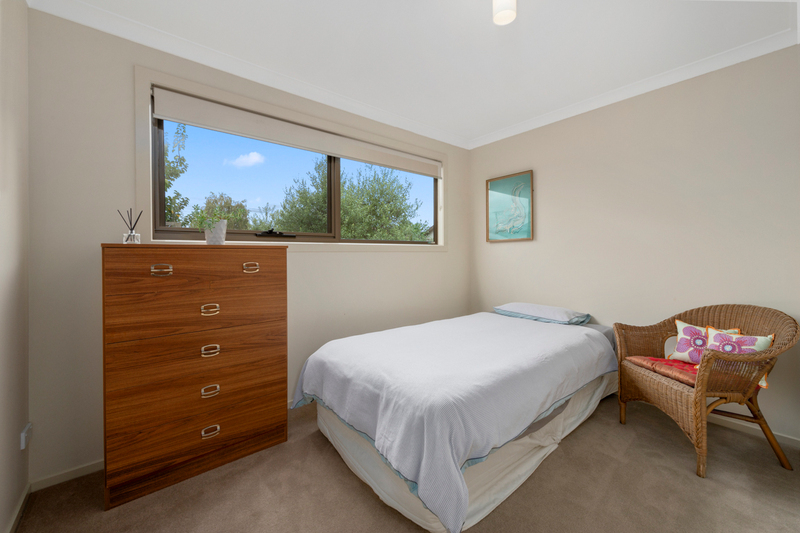 Rarely do properties of this calibre become available in such a quiet peaceful location yet so close to the city so be quick to book your inspection time.